The Talegaon plant is a General Motors assembly and powertrain production facility located in Talegaon, Maharashtra, India. 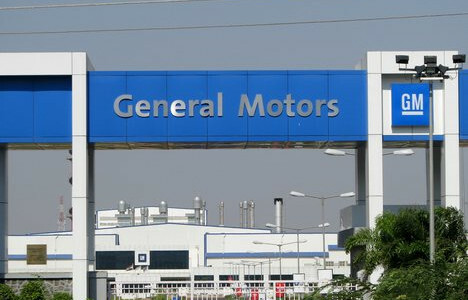 In 2017, the facility took over vehicle production from the GM India Halol plant, which was closed. The plant also produces propulsion systems for the vehicles it assembles.